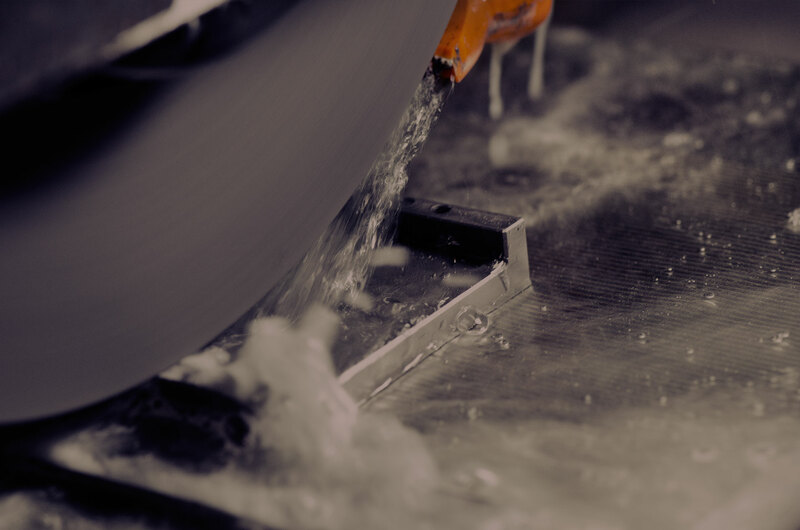 For over 30 years JWA Tooling have maintained an admirable reputation for outstanding quality, craftsmanship and consultative services. We have ISO9001 certified by BSI and an inspection and test facility which is second to none. Since 1985 we have provided top class problem solving and high precision manufacturing solutions to some of the worlds best companies who are true global giants in the their field. We combine years of experience with ultra modern machining centres to produce quality work of the highest calibre. 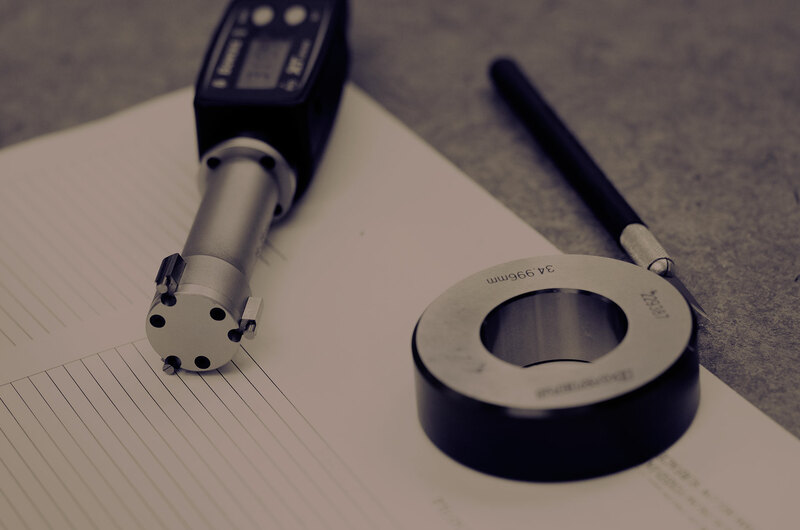 Specialising in emerging technologies we help customers bring their products to the global stage using our self sufficient in house precision tool room and highly advanced test and inspection facility. Our highly advanced and modern tool room is equipped with some of the best machines available. 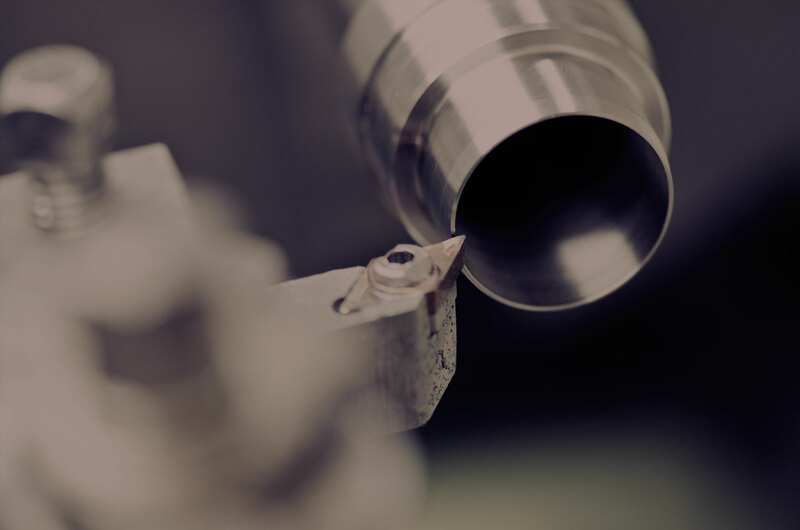 Our capabilities include precision CNC milling, turning & wire EDM which is complimented by our in-house test and inspection facility, CAD/CAM, design, assembly and laser engraving divisions. We’re known for delivering quality solutions for the most challenging of problems, our passion and attention to detail is evident in our finished work, Our quality is our signature. We continually invest in our people, technology and machinery, this enables us to partner with some of the world’s largest blue chip companies, and in turn help our customers to bring emerging projects and technologies to a global stage. Our continual investment program ensures that our customers have access to the latest technologies, software, machinery and highly skilled people – enabling us to work with the most forward thinking, innovative companies in the world. The knowledge and thought leadership we possess is something our clients and business partners need and deserve. We apply specialist knowledge and a consultative approach, helping clients and designers achieve their vision. We often work directly with designers, this not only helps reduce production costs, but also helps bring the most challenging visions to market, allowing us to partner with some of the most powerful and respected organisations in the world.